One question I get a lot from students, or during my master class is “How big of a following/audience do I need before I’m considered an influencer”. When it comes to measuring the threshold of “influencer” rank, you will find some differencing opinions. But, the most important takeaway when determining your influencer status is how consistently and intentionally your followers connect with you, not how many followers you have. For example, I’ve seen influencers with considerably smaller followings outperform influencers with a much larger following. Why? It all comes down to this commonality; influencers who consistently outperform also consistently engage, interact, and create value for their followers. They care less about being popular, and focus more on cultivating a tribe that supports an environment for long-term connection and influencing. As a result, when these influencers align with a brand, and that brand collaborates in hopes to promote a product or service, they have an astounding response from their followers, and a successful campaign, which leads to sales and income growth. 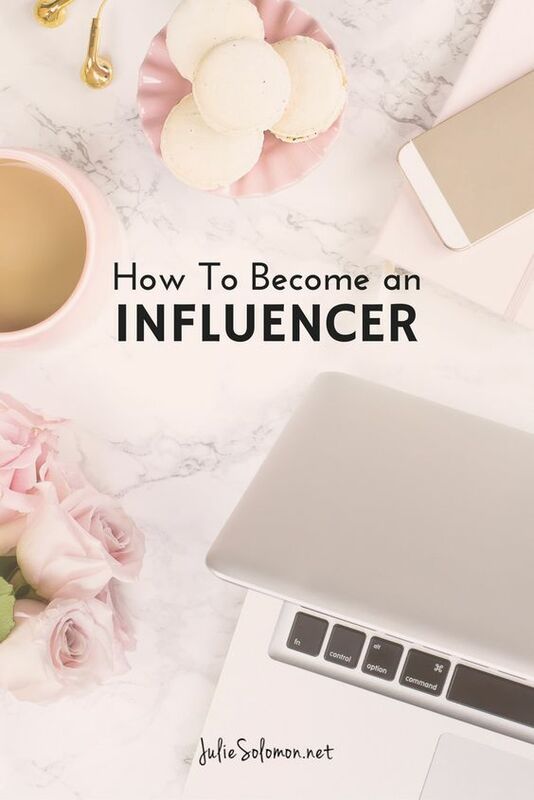 If you’re struggling to create a strong influence, click the link below for a tipsheet that will help you clear out the confusion and get on the right track! For tips on how to do this, download the worksheet below, which gives you consistent steps on how to become an influencer. What are ways you grow your following on social media? What have you found that works well, and what have you found that doesn't? Any advice to share with us? Please leave your comments and thoughts below by clicking the "comment" button at the bottom.